Body Detox at Home - Body cleansing is trendy right now, and for good reason. Even though the medical community refuses to recognize the benefits, the rest of us know better. Cleansing your body comes with many benefits as Beyonce and other celebs will testify. Gwyneth Paltrow touts cleansing so much she created her own colon cleanse product. From weight loss to more energy and even healing from disease, many people are using this practice with lofty goals. But as with any health regimen, you get out of it what you put into it. In other words, cleansing takes work whether it's a body detox at home or a stay at a detox spa for a week. The good news is that you don't have to spend hundreds of dollars to get results, as you will soon see. What, Exactly, is a Body Detox? The purpose of any body detox or cleansing program is to assist your body in neutralizing and removing "toxins" that can cause health issues. As we live and breathe, we take in toxins in the form of unnatural chemicals, pollutants, pesticides and even food processing chemicals. These build up over time; not days but over the years. Our bodies don't know what to do with some of the manmade toxins, so may store them in adipose tissue (fat), making it more difficult to lose weight. Because these toxins create a host of health issues including poor skin quality, weight gain, or digestive issues, helping your body remove them is as natural as eating a diet to lose weight. But if it takes 10 or more years to build up, it will take more than 10 days to remove. And fasting is not one of the most effective ways to help the process. While fasting for a few days at a time can help jump start a cleanse or help you feel better, it is not beneficial for long term goals. But there are specific steps you can take to help your body detox at home. 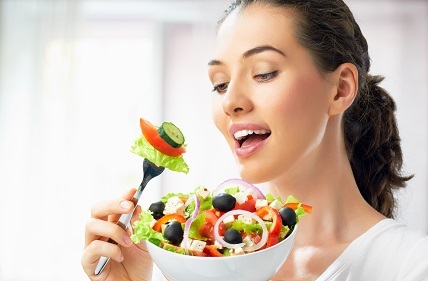 Eating a detox diet during this time allows your digestive system to reset and restore. Often we overeat, putting too much burden on our digestion. One meal consisting of too many fats, starches and proteins can take hours to digest, often not completing the process by the next meal. 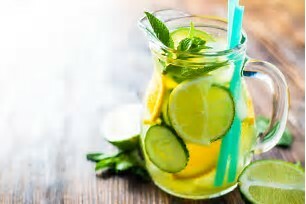 To begin your body detox at home, stop eating all junk foods, desserts, sodas, alcohol and products that use white flour or sugar as ingredients. This sounds a lot easier than it is. Body cleansing and detoxing have become so popular that many markets have their own supplement section for this purpose. So which do you choose for a body detox at home? For most of us it's a trial and error decision. If you're proactive, you will do a body detox more than once in your life, so you have time to try a few different programs. Strive to find an "all around" supplement with herbs to support your liver and kidneys. That's because these detox organs will be working hard so they will need extra support during this time. Some of these herbs include dandelion, burdock and milk thistle. Also include supplemental dietary fiber. When the fiber is not part of your food but taken extra as a supplement, it works harder on older waste while more easily attracting environmental toxins for removal. Psyllium, apple pectin and flax seeds are just some of the many available fibers. 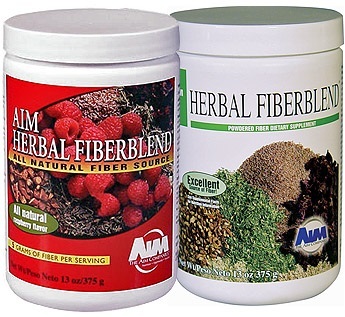 I use Herbal Fiberblend (not available in stores) for myself and clients. I have tried many different cleanse programs and always go back to this one because it works extremely well for a great price (some cleansing supplements can cost $100-$425!). No matter what you use, be sure to drink plenty of water throughout the day and eat well to get the most benefit. You may or may not use extra body work techniques during your body detox at home. They are not necessary, but may help you get better results. For some, adding a massage or lymphatic drainage routine helps them stay on track. These techniques can be done in a spa but you may be able to get them done for a better price at a chiropractor's office or the local massage school (the students need practice so they charge less). I use colon hydrotherapy (also called a colonic) to expedite my cleanse. For one, I have been a colon therapist for over 20 years, so I'm a little biased. But I also find it gives my clients more motivation as they see quicker results. This helps them stay on track and as it helps remove toxins as they become dislodged. This process also helps one feel much better during the body cleansing process. Getting colonics can be expensive, depending on where you live. Many times therapists have new clients specials, so look for those, first. If you're brave and/or committed, using a colema board can save you money and be effective. Enemas are not the same thing and I, personally, don't believe everyone should use coffee enemas (highly touted in the holistic field). In both cases, a stimulant is used to force the body to work, whereas a colonic is simply purified or filtered water, allowing your body to gently work on its own (and become more efficient with practice). 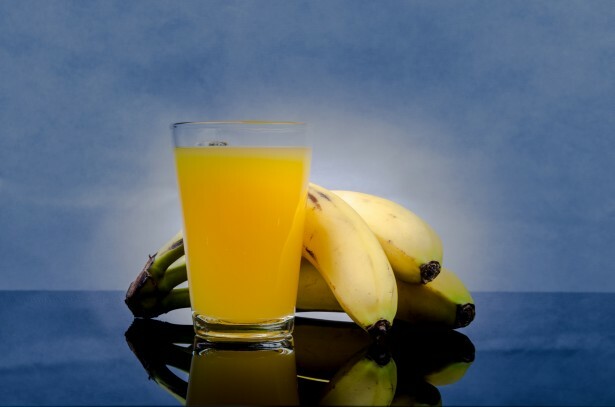 Fasting - it can be healthy and effective, but only if you do it right.